I was lucky enough to try out a 5ml sample bottle, mixing 5 drops in with my active moist on an evening. I was amazed at the difference after only 3-4 days my skin felt and looked great. Lines started to disappear around the lips which now look fuller and younger. I do not have a problem with lines around the eyes so I cannot comment there! I suffer from the occasional break-out so was worried this may add to the problem as it does seem oily, however it has been the opposite and have had no break-out since using it! After 4 weeks my 5ml bottle is still half full so good value for money! Love this product! I would thoroughly recommend this serum to anyone who wants a gentle, yet effective treatment for night time. 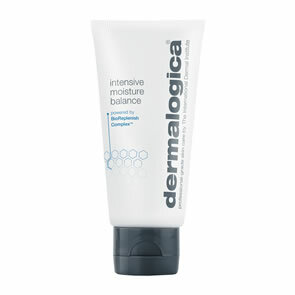 I use this under the Barrier Repair and find that my skin feels rested and calm in the morning. Even its scent is calming! I bought this serum having had a couple of samples of it. I use it at night after the daily microfoliant. The serum has a beautiful smell and in the mornings my skin looked bright and hydrated. A little goes a long way, so you only need a few drops. Don't worry if your skin is oily, mine can be too and I did have reservations about putting a serum on it, but it does not leave my skin feeling greasy at all. Well worth the money, I would definately buy this product again. 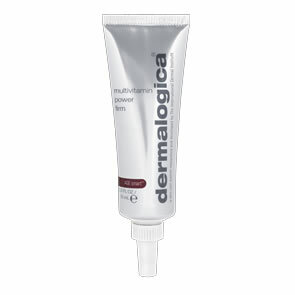 I love Dermalogica Overnight Repair Serum. I noticed a huge difference in no time and so did other friends that introduced it to me.. In fact it taken around 7 years off within 3 months of using it. Personally I would recommend this to everyone! its a miracle serum like no other!! !